On “EastEnders,” Bernadette will give love another shot after realizing that she and Tiffany will never be more than friends. But things get on a bad start when she mistakenly believes Habiba is her date. 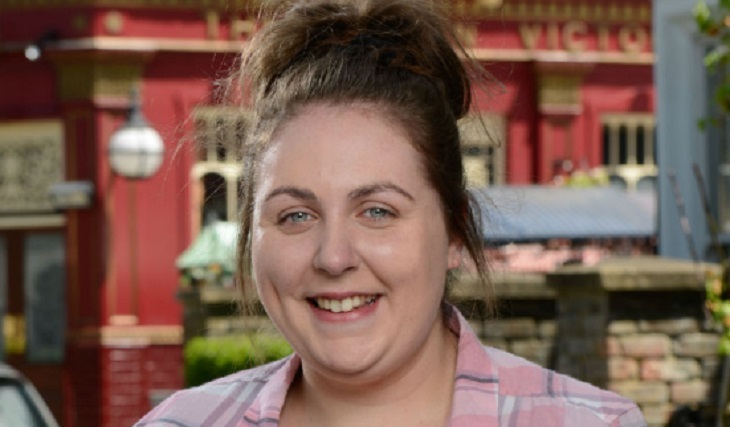 EastEnders’ fans may recall that Bernadette Taylor (Clair Norris) bravely admitted to her best friend Tiffany (Maisie Smith) that she was in love with her. After weeks of showing signs that she had feelings for her, Bernie finally had the courage to tell Tiffany how she really feels. At the same time, Bernie also came out to her mum Karen (Lorraine Stanley) that she was in love with a girl. Thankfully, her mum took the news well and was proud of her daughter and told her that she can no longer continue pretending. However, things did not go her way and she had to accept that they are only best friends and nothing more. Bernadette tries to move on by signing up on a dating app. It’s been hellish for the two ladies thanks to Evie’s (Sophia Capasso) threats. Tiffany just can’t seem to shake off Evie. Instead, she gets tangled in her gang business even more. Bernadette was caught up in a crossfire after defending Tiffany from Evie. Tiffany stood up for her friend and eventually, the two made up and settled their differences. Tiff learns that Bernadette was on a dating app and offers her support. She gives her a pep talk, which was more than enough to boost Bernie’s confidence before she heads out to meet her date. Bernie’s nerves gets the best of her as she tries to prepare. Fortunately, Tiff was there to calm her down and help her get ready. Unfortunately, Bernie gets off to a bad start. She makes the mistake of thinking that Habiba (Rukku Nahar) was the person she was meeting. Will this be enough to dash Bernie’s hopes for a new romance? What will happen to her date? Will the night end well or in a disaster?